Chiedozie Uwandu and Jaleesa Jackson. The two Boston-based doctors who had a terrifying experience while staying in an Airbnb guesthouse in Los Angeles in June have reached a settlement with the popular short-term rental company. 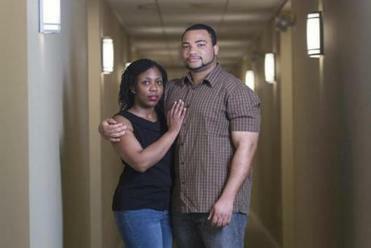 The plight of Jaleesa Jackson and Chiedozie Uwandu was detailed in a Boston Globe column last month. 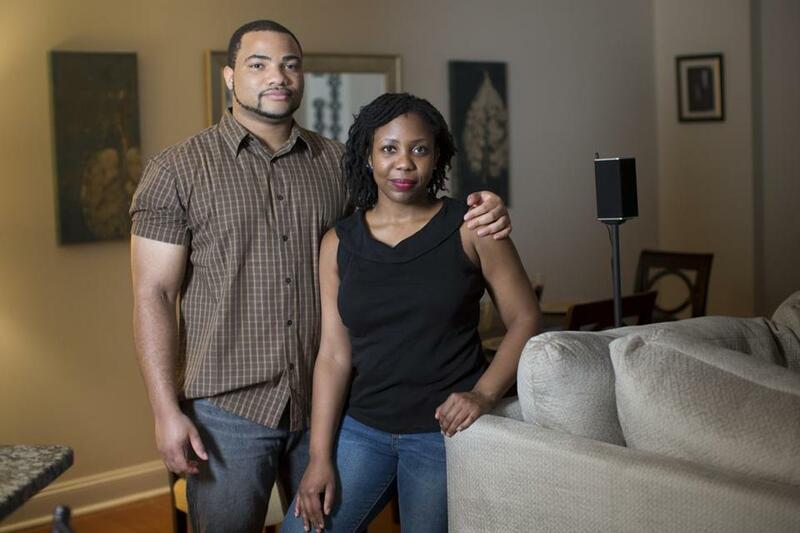 Airbnb then publicly apologized to the couple and promised to compensate them for the shock of their “super host” crashing through a large window in their darkened bedroom as they slept. One Los Angeles rental had excellent reviews and a host who had so impressed Airbnb that he was ranked as a “super host.” Then the nightmare began.